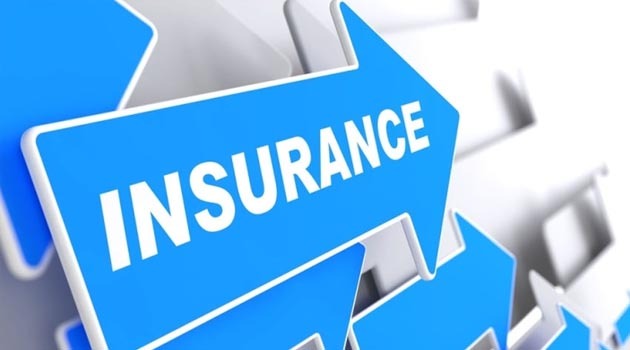 IRDAI expects the proposed risk-based capital framework to facilitate the effective functioning of insurance companies that are focused on specific geographies or products. 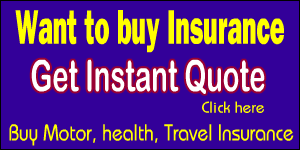 This would also help improve insurance penetration in the country. 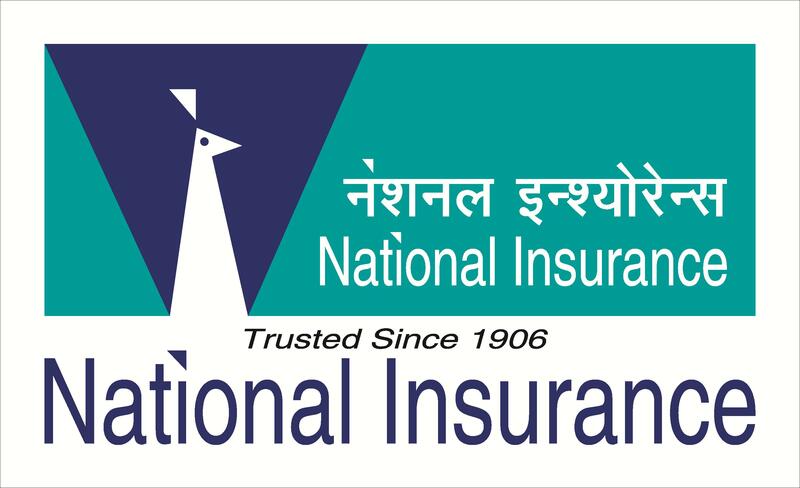 According to Nilesh Sathe, Member-Life, IRDAI, the framework, which is likely to be in place by 2020-21, will benefit insurers who are niche players, and can manage their risk well as it will ensure that the additional capital does not remain idle. 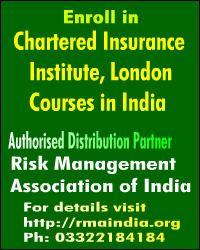 Currently, insurance companies need to have paid-up capital of Rs.100 crore, irrespective of the sector they operate in. “Right now there is standard requirement of capital, irrespective of what business you do. But in advanced nations it is not so. If there are some players looking only for regional presence or are looking at some specific line of business, then there is no need to keep aside so much capital. This is what the risk-based capital will address,” Sathe told. The regulator is also working on adopting a sandbox approach to promote innovation, thereby improving the penetration and reach of insurance. IRDAI is likely to come up with the guidelines to this effect soon. “We have formed a committee, which is looking into this. We will come up with guidelines soon,” he said. A sandbox approach allows insurance companies to experiment and test certain innovative products even before filing for approval of the same. Apart from promoting innovation in the industry, this would also help contain the impact of failures.